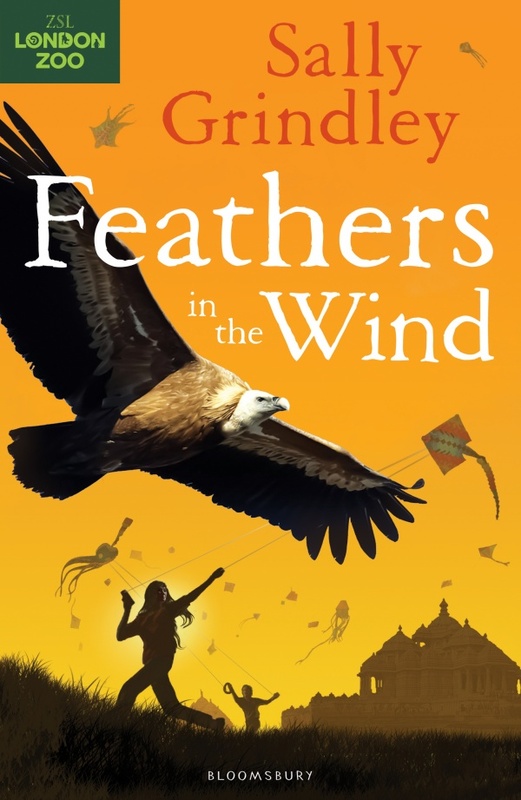 When the Brook family travel to India for an annual kite festival, Joe can’t wait to buy his own kite at the night-time bazaar and get involved with the celebrations. However, the festivities have a darker side – the strings of fighter kites are glazed with shards of glass (so that they can cut down other kites) and these strings injure many birds that become entangled in them. Joe’s mother, who is an international vet, will be working day and night to save the injured birds, including endangered vultures, but Joe gets caught up in his own dangerous adventure.